The results of Israel’s October 30, 2018 municipal elections were a mixed bag for Meretz in what was the party’s first electoral test under MK Tamar Zandberg, who took over from Zehava Galon as party leader this past March. While the party scored significant gains in many midsized towns and cities, it also suffered setbacks in the country’s two largest cities, Tel Aviv and Jerusalem – in part due to the impact of mayoral races there. More on that below. Before diving deeper into the numbers, it’s important to note that Israel’s municipal elections, which take place once every five years, are held separately from the more attention-grabbing elections to the Knesset. And, as in local elections in other countries, the issues that dominate the races aren’t always the same ones as those that top the national agenda. Questions like Iran, settlements and the Occupation, for example, which attract international headlines, are less of a concern when it comes to Israel’s local contests. 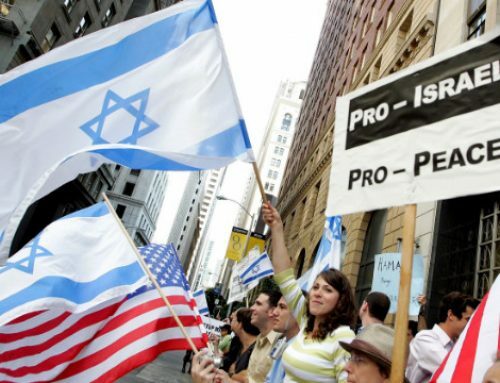 In addition, as opposed to the U.S., where local elections tend to hew to the country’s two-party system, Israel, over the last few decades, has seen a proliferation of local parties that compete in municipal races only. National parties do get involved in mayoral and city council contests, but they generally field candidates for only some of these races, and even in the locales where they do, the national parties tend not to be a dominant force. Back to Meretz. The party’s central campaign theme was the fight against the growing level of theocratization in Israel – the term used in Hebrew being “hadata” or “religionization.” In campaigns across the country, Meretz candidates focused on the need to prevent further inroads by the forces of ultra-Orthodoxy, stem the tide of religious coercion, and uphold a politics based on pluralism and diversity rather than particularism and right-wing illiberalism. While Shabbat regulations were Meretz’s main theme, they weren’t its only one. In various races, the party touted its environmentalist credentials as well as its history of supporting LGBTQ and women’s rights. On bread-and-butter issues, Meretz focused on housing and preschool prices, promising to help make them more affordable. Party candidates also expressed concern over growing right/religious calls for “separation” – be that of women and men at public events or Jews and Arabs in public spaces, such as beaches. 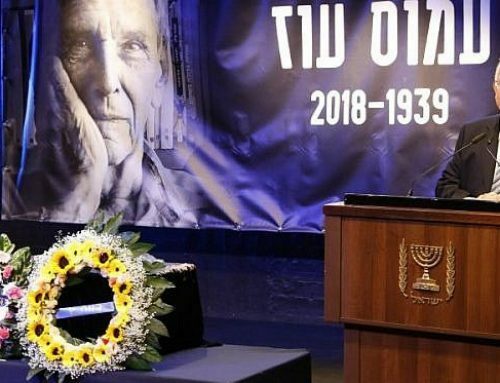 Meretz’s most important gains were in Haifa and Rishon LeZion, Israel’s third and fourth largest cities, respectively, where the party managed to elect representatives to the city council for the first time in many years. In Haifa, the party is led by Dubi Haiyun, a Conservative rabbi who made headlines this past July when he was detained by police for performing “illegal weddings” – i.e., without the authorization of the (Orthodox) Chief Rabbinate. Haiyun led a campaign based on a call for tolerance and preventing right-wing extremism from seeping into city life. Meretz’s other major successes were in three northern suburbs of Tel Aviv. In Kfar Saba, Ra’anana, and Rosh Ha’Ayin, the party became the largest faction on their city councils. 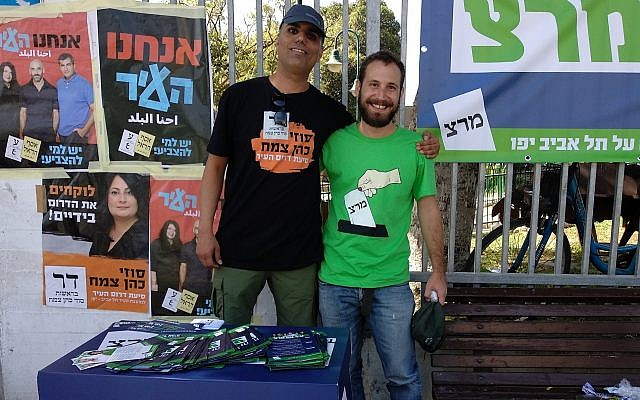 The party also made gains in Rehovot, Givatayim, and Kiryat Tivon, and Meretz representatives were elected as heads of the Bedouin town of Tuba-Zangariyye and of the regional council of Bustan al-Marj (made up of four Arab villages), both in northern Israel. Overall, the party ran candidates in two dozen of Israel’s 75 municipal races. 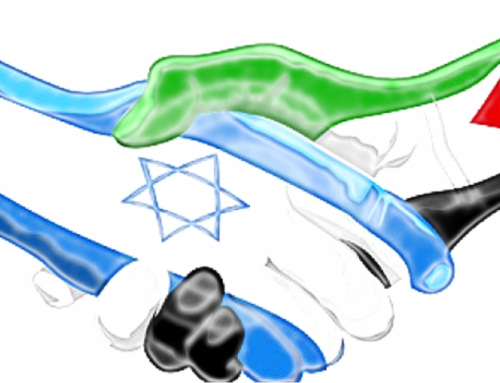 Tel Aviv and Jerusalem proved to be tougher challenges. 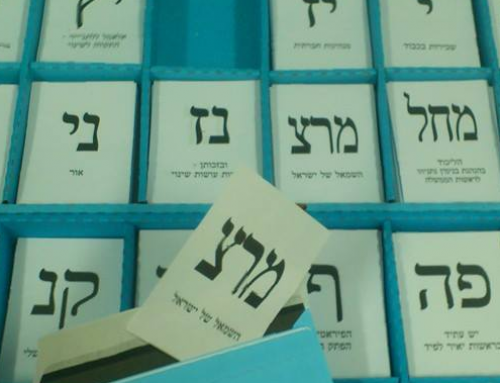 In Tel Aviv, Meretz’s vote share went from 16 percent in 2013 to about 10 percent this year. This caused the party’s city council delegation to drop from six seats to three or four (depending upon the outcome of a pending legal challenge following vote tampering by a member of the city’s religious faction). 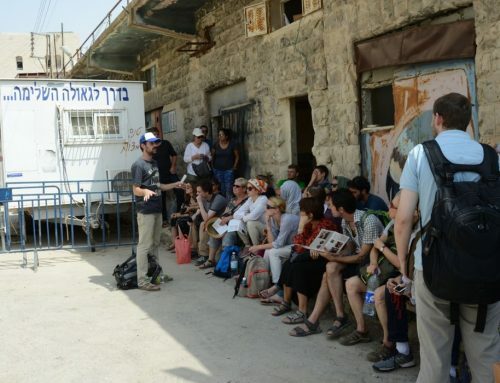 In Jerusalem, the Meretz vote declined from about six percent in 2013 to four percent in 2018. As a result, the party will have only one representative on the city council (Dr. Laura Wharton, originally from the U.S.), down from two last time (and from three following the 2008 election, when it had an eight percent showing). Upon closer examination, though, these declines aren’t as severe as they might seem at first glance. In 2013, Meretz ran a mayoral candidate in Tel Aviv, Nitzan Horowitz, and while he didn’t win, his campaign raised the party’s profile and helped to double its results from 2008. Meretz didn’t run a mayoral candidate this year. On the other hand, two other left-of-center local parties did, which translated into greater visibility and improved results for their “City Majority” and “We Are the City” parties. 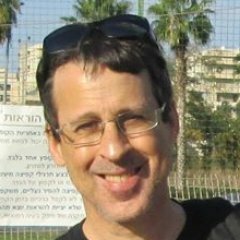 This year’s Jerusalem mayoral race impacted Meretz similarly: The local, secular Hitorerut (“Awakening”), a more centrist party than Meretz but one that also pushes back against growing ultra-Orthodox control, fielded a popular mayoral candidate, Ofer Berkovitch, who placed second and will face Moshe Leon in a November 13 runoff. Berkovitch’s campaign allowed Hitorerut to gain greater public exposure, helping it to almost double its city council representation – to seven, up from four in 2013 (and two in 2008, the year it was founded). With secular residents now constituting only about 20 percent of Jerusalem’s electorate, Meretz and Hitorerut were competing over the same limited voter pool, and the gains made by Berkovitch’s party seem to have come at Meretz’s expense. Meretz’s next major campaign effort will be the 2019 Knesset elections, the date of which has not yet been set. We can’t really extrapolate from the municipal to the national plane since voter preferences are often different, given the absence of the local parties from the national race. Thus, the same local parties that cut into Meretz’s vote share among its Tel Aviv base probably won’t be a factor in the national elections, and a sizable percentage of their supporters are likely to choose Meretz for the Knesset. Indeed, polls indicate that it is likely to add one to two seats to its current five, perhaps even more. Ron Skolnik (@Ron_Skolnik) is an American-Israeli political columnist and public speaker, whose articles have appeared in a number of Israeli and US publications. He has been Executive Director of Partners for Progressive Israel and a political adviser to the British Embassy in Israel. Thanks for the excellent update. Very informative and much appreciated. Well done, Ron. Not only is your writing clear and to the point, you make a valiant and largely successful effort to provide context to explanations and analyses that could be hard to grasp for those without a very intimate familiarity with Israeli life and politics, especially on the much more eclectic and less known local and municipal level.